Before you start your mission to defend the triple star system from the Forgotten Legion in Starlink: Battle for Atlas, you will be prompted to connect your game to the Ubisoft Club. Firstly, you will need to earn enough Units to unlock them by completing the Classic Challenges that are available – unless you have stockpiled Units from any other Ubisoft games that you have played. 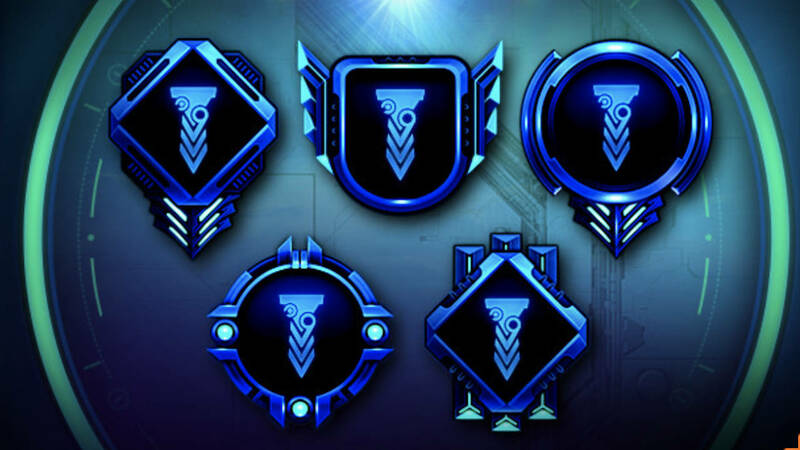 These can then be used to unlock seven Rewards, whether that be wallpapers for your laptop or mobile, Rare Mods to upgrade your ship, bonus Electrum or Armor that will let your ship take more damage before it is destroyed. Starlink-themed profile photos, cover images and wallpapers for your social media channels, desktop and mobile devices! Atlas is a dangerous place – protect your Ship with Uncommon Deflection Armor, and some bonus Electrum.